Welcome to the CycleBeads® Integration Guide, a resource for U.S.-based family planning programs who wish to integrate the Standard Days Method® (SDM), used with CycleBeads, into their services. Download the guide here: [PDF]. You are free to use these resources as is or adapt them to meet your needs. In some of the materials, there is a space to insert your organization’s logo. Please note that for staff training, you may wish to hire an experienced trainer. Please contact your regional Title X training center or the Institute for Reproductive Health (202-687-1392) if you would like training or are unsure how to identify a trainer. 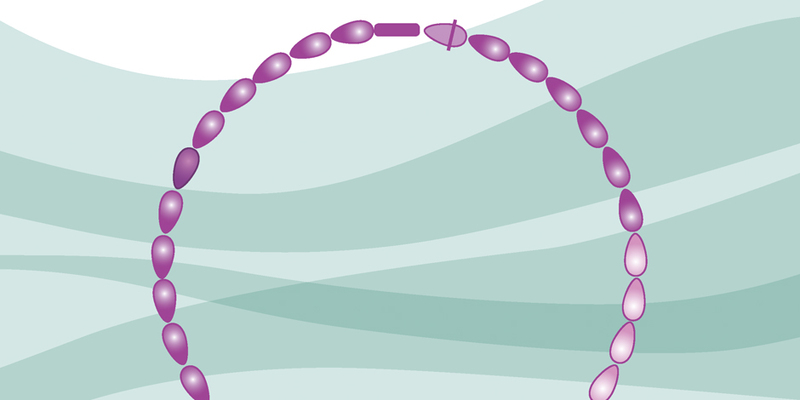 Standard Days Method® with CycleBeads®: Who Can Use this Method? To order CycleBeads for your program, visit CycleBeads.com, email providers@cyclebeads.com or call 202.730.1269.